I am Italian. I’m picky about my tomato sauces, but probably not in the way you think. I like my sauce understated, balanced, bright and fresh, even though I used canned tomatoes. If you need a recipe for fresh garden tomato sauce, I have one here. I make two kinds of tomato sauces. The basic sauce is plain and balanced, with no seeds, no pulp, nothing chunky, suitable for a manicotti or ravioli, the kind my Italian grandmother and my aunt’s made. It didn’t have to have meat, although it often did. This is the recipe I’m sharing here. 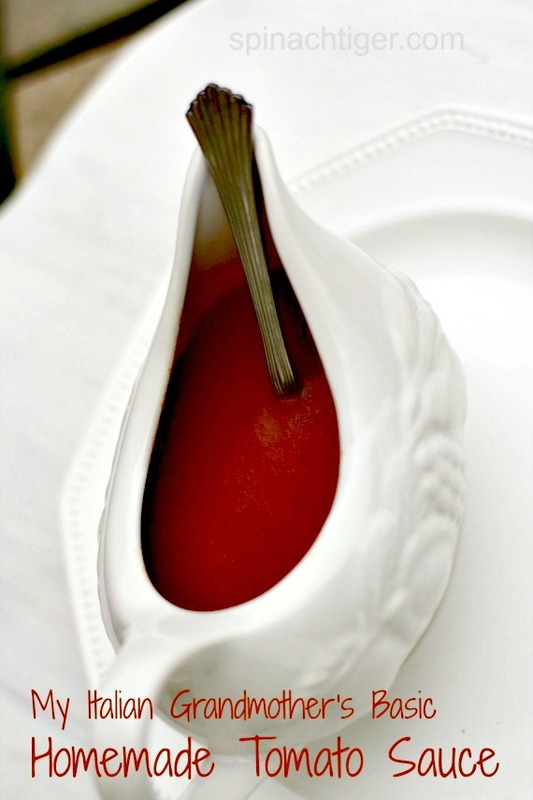 This authentic Italian Tomato sauce is the little black dress of many Italian dishes. Easy, authentic, homemade tomato sauce is what I grew up on nearly every Sunday, maybe made with meatballs and spaghetti, maybe made plain and used for stuffed shells. If you’re looking for a sauce that has a lot of ingredients and spices and sits on the stove all day building up acid and later an attack to your stomach, this is not the sauce for you. I liken that kind of mutated tomato sauce to cheap, tacky dresses that never make a woman look good. No no no, this is the Audrey Hepburn of sauces. Classy, classic, understated, hard to improve. 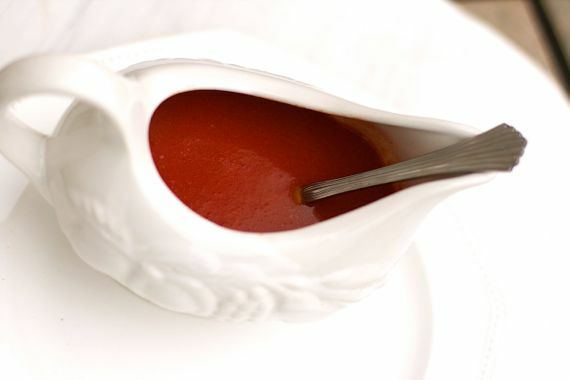 In tomato sauce terms, bright, fresh, clean, as opposed to the heavy, overpowering, overcooked, over-seasoned sauce found in one of those restaurants with red checkered table cloths and Chianti bottles holding candles. (You shouldn’t eat at those places). That’s like thinking every Italian is in the Mafia or on Jersey Shore. They are not; it’s just that those stereotype train wrecks are just fun to watch. In South Philly, where my family originated, this basic sauce was simply referred to as gravy. If you really want to get into the head of Italian cooking, watch this scene from the Big Night. It’s hysterical, but it explains a lot. Easy, Authentic, Italian Homemade tomato sauce is almost as easy as opening up a jar, but better. In Italy, restraint for tomato sauce is understood. In America, the sauce reflects our culture and the way we are. We think more is more, more ingredients, more cooking time, giant portions. When I make classic spaghetti and meatballs, I like to use this basic sauce, maybe with some optional red chili flakes. I usually make a sauce like this for lasagna, manicotti or stuffed shells. I always start with San Marzano tomatoes, DOP. They cost twice as much as regular Italian plum tomatoes, but they are worth it. 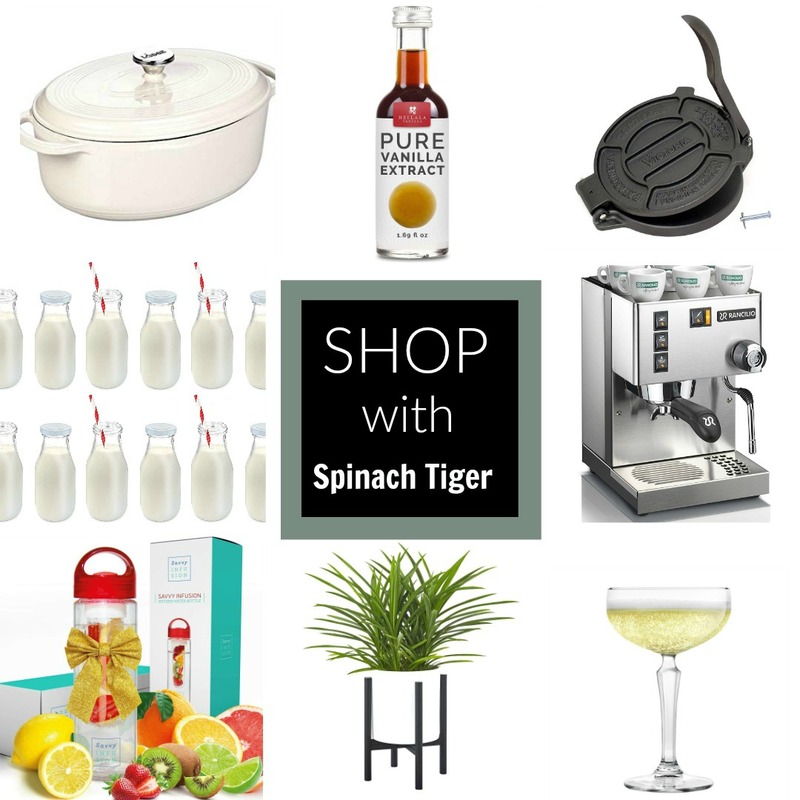 This is one place to splurge. I use the Cento D.O.P. certified Italian Tomatoes. You will taste the difference. These tomatoes squish easily in your hand and are then taken through a food mill to make sure there is no pulp or seeds. I sauté big chunks of onion with a few cloves of garlic olive oil, then add in the tomato puree. A little salt, pepper, parsley or fresh basil and that’s it. If I don’t happen to have San Marzano tomatoes, I add a carrot to the sauce to sweeten it up a bit. I cook it just to the point that I’m happy with the thickness. This sauce is strained to a puree, to make sure I get out all of the onion and herbs. I cook this sauce no longer than two hours on very low and that is just to reduce it down. This homemade tomato sauce just might be good enough at one hour and that all depends on the viscosity you desire. That’s just a fancy word for the flow or thickness of the sauce. 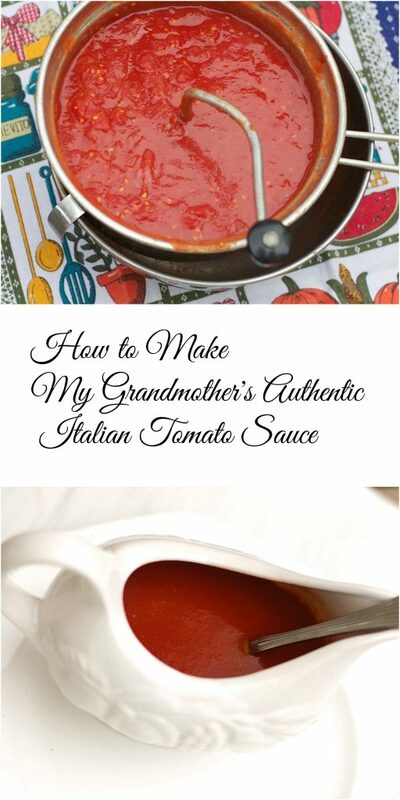 If you’re stretched for time, you can make my grandmother’s homemade tomato sauce in one hour. If you’re stretched for time, do this. Do NOT add water. Use one onion, quartered and one carrot quartered per 2-4 cans of strained tomatoes. Cook for one hour on low. For extra flavor, use an immersion blender and blend in the onion and carrots. 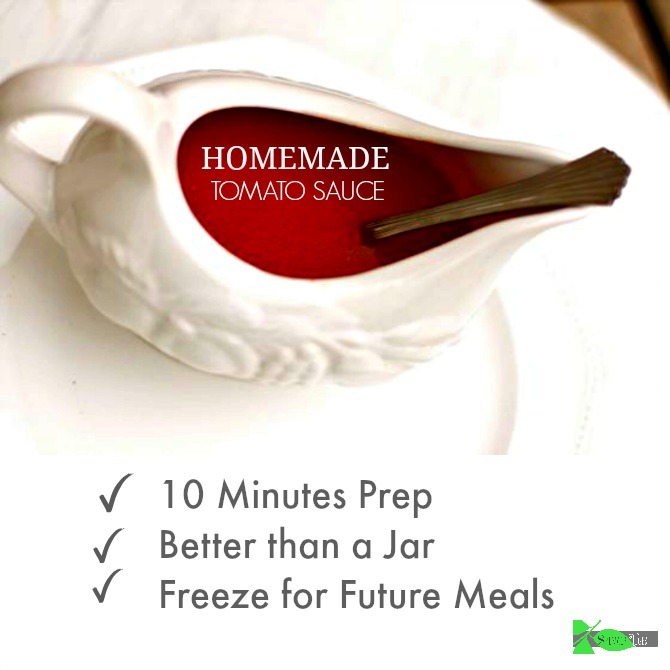 Freeze this homemade tomato sauce for future meals. Make a double or triple batch. Make sure sauce is cooled completely, and freeze in large ziplock bags for up to six months. Take out and defrost in a bowl of cold water. 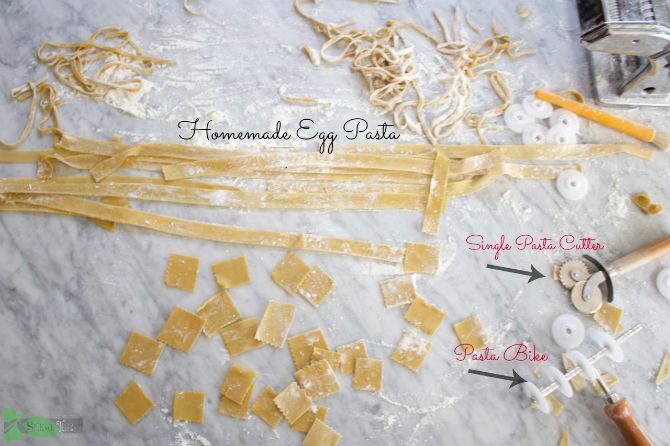 You might want to go and make some homemade pasta to go with it. 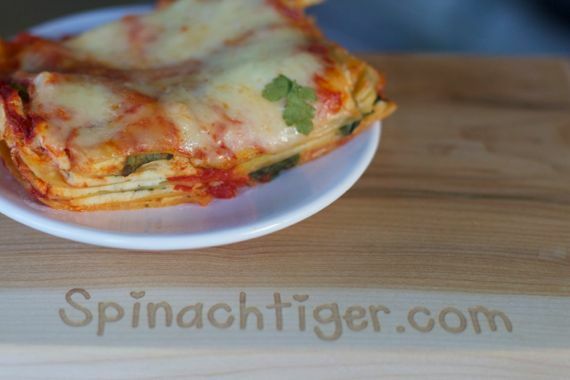 This sauce is perfect for my Spinach Lasagna. To find out about some other great tomato sauces and one of the world’s legendary Italian cookbook authors, see the article I wrote here about cooking Italy with Marcella Hazan for a year. Saute onion and carrots for 5 minutes on low. Add in garlic for a few minutes, being careful not to brown. Strain tomatoes either using a food mill or colander. This recipe is for a smooth marinara sauce. You can, however, chop the tomatoes and use entire can. If you use good tomatoes as I recommend, you will not have any waste, when using food mill. Season with salt pepper and herbs. Cook on low with no lid for 2 to 4 hours, stirring frequently, or put in a crock pot on low for 6 to 8 hours. Strain out the vegetables and herbs before serving. 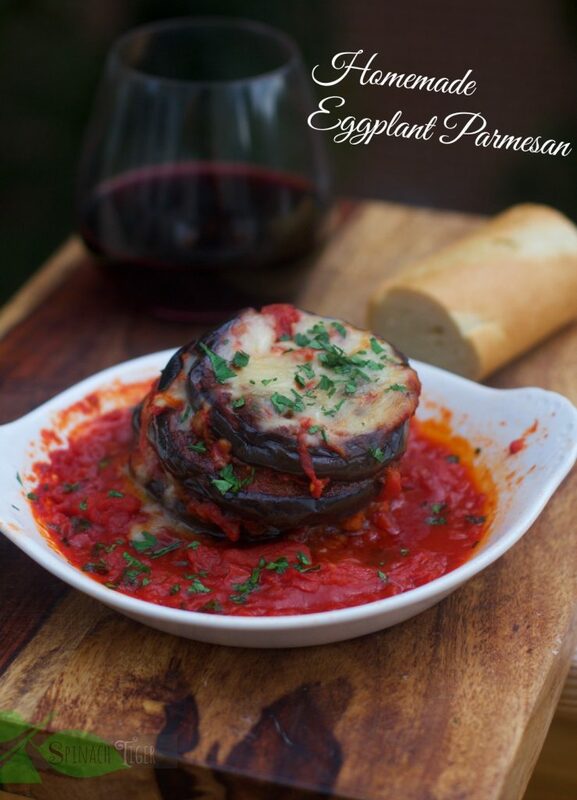 This recipe is phenomenal…thank you! I’ve been looking for an authentic tomato sauce with that natural sweetness of carrots, but I did make a few changes to satisfy my personal taste. I added fresh rosemary and red pepper to the sautéing carrots and onions. Another thing I did, after removing rosemary sprigs, was hand blend all ingredients (rather than removing the chunks) so it would be a thicker sauce. It’s precisely the flavour and consistency I was looking for! I like the idea of hand blending the ingredients. Sometimes I do that too. Thank you for your kind words. I’m looking forward to trying to make this sauce. I love non-chunky sauce, and this pulled up from my Google search. I did not see how much of the salt and pepper to use, nor when to add it. Could you please reply? Hi, I am making this sauce today and I am not sure I did it right. I strained the tomatoes through the mesh and it was very liquidy in the pot, almost like water. I squeezed and pushed all the stuff I could through so what was left in the mesh was seeds and about a handful of pulp. I discard those seeds and pulp correct? What is in the pot is very liquid now. Is that correct? I don’t see what will make this thicken. 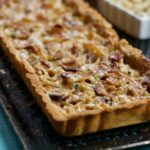 Angela, Love your blog, I finally got the chance to make this recipe this evening, it smells so good! I will be adding it to the Spinach Lasagna. Thank you so much for taking time to put together this fantastic little site. Hi, I tried this tomato sauce recipe tonight as I had a craving for a simple spaghetti with tomato sauce, crusty bread, olives and red wine. Wow, this is a great recipe. Thank you for sharing. I was unable to buy San Marzano tomatoes so I just added a tbsp of raw sugar. This was a delicious dinner. When do you recommend adding the sea salt and pepper? Thanks; looking forward to trying this! 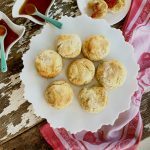 Thank you for this recipe post! I am excited to try it. I was wondering though, how much parsley and basil would you suggest adding for a balanced flavor? I know many individuals have different levels for the right flavor, but would love your suggestion. I made this recipe yesterday with our home made spinach/ricotta/goat cheese and asparagus/ricotta/goat cheese ravioli. It was FANTASTIC! We can’t wait to have it again! I’m so glad it turned out for you. Those ravioli sound fantastic. Angela unfortunately there are always asses out there that have nothing better to do. Hey you want to make some wine. I’ll gladly come over and start stomping. Insecure, holier than though, cyber bullies, that hide behind a screen, criticizing someone’s memories, stories, and recipes. How difficult would it have been to simply be classy, and walk away? Throwing punches via keystrokes tells me the bullies haven’t any friends away from their keys. My Italian family comes from Calabria, Italy. There are still some well aged women in our family and using canned tomatoes is never heard of. Twice a year, the women in the family all gather at someone’s home and mountains of tomatoes are quartered and cooked in the back yard in these huge stock pots on outside burners. After the tomatoes are done, we cook cut up garlic, peppers and onions with olive oil in a huge pot, and add our fresh cooked tomato sauce. Then in another huge pot we put oil, garlic and basil add the fresh tomatoe sauce and let both pots simmer for hours. When sauce is cooked, we jar the sauces in canning jars with a fresh leaf of basil in each jar. Then we boil all of the jars of sauce to seal them properly. There are so many jars of fresh sauce they should last each woman who participated all year. If you even mention store bought canned tomatoes, the look you get! And they never call it gravy, only sauce. With all of the love and care and hard work that goes into homemade sauce, there is nothing that compares. Did I read in an earlier comment that someone was putting down home made sauce saying that canned tomatoes were better? A true Italian would only use the best fresh tomatoes for making sauce when they make sauce. If you are in a hurry and want to eat quickly then canned tomatoes are for you. But you can’t compare it too the sauce my Italian family makes, no way! Why did you even bother to read through this, just to critique. I live in American and I help real home cooks make the best food in reality. We don’t all can (and we can’t always get the best tomatoes for that either). I’ll leave who is a “true Italian” up to genetics. That’s a snotty comment, one I try to avoid making when I’m helping people learn to cook. Marcella Hazan, a true Italian and legend would agree with me about the San Marzano canned tomatoes and that’s good enough for me. I am so sick of people bashing others! If you don’t have anything nice to say or contribute, then don’t say anything! Keep your miserable, no-good, two cents to yourself, haters! I would watch the ladies cook the sauce over a September weekend together but Maria always seemed to be cooking more a few months later, she used a canned tomato. Whether canned or making it from your garden tomato’s all is good. 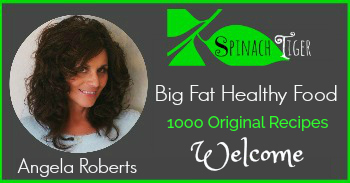 Keep your great recipes and I look forward to seeing many more. Sometimes people forget that we can’t always do things the way our mothers and grandmothers did. Our world is running faster and faster it seems and we need to eat good healthy food so finding a recipe like you are supplying is great work. We come from different cultures and heritages, and I would hope we can appreciate the differences we possess. So, why must we bash people for their differences and palate choices? I’m from south Jersey and mother is originally from south Philly and her parents from southern Italy. My gravy sounds very similar to yours without the carrot and my laziness and crazy busy schedule leads me to buy crushed tomatoes instead. But I have always gotten praise when I make it for others. I never understood why people think why making gravy is such a process and that it takes all day… Love that you posted your recipe. My cans of Cento tomatoes are all 28oz, not 16. Is the ’16’ a typo, or should I just adjust and scale? I don’t use frozen basil, but I think adding at the end (maybe give it 15 minutes) would work well too. If it’s fresh basil, I add both some at beginning (and take out later) and more fresh at the end. 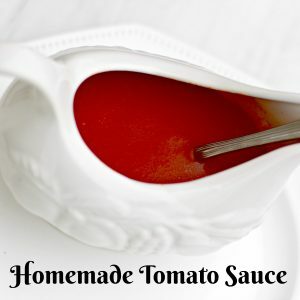 I was looking for a new fantastic tomato sauce recipe and found this one. I love fresh, pure tastes with simple ingredients. 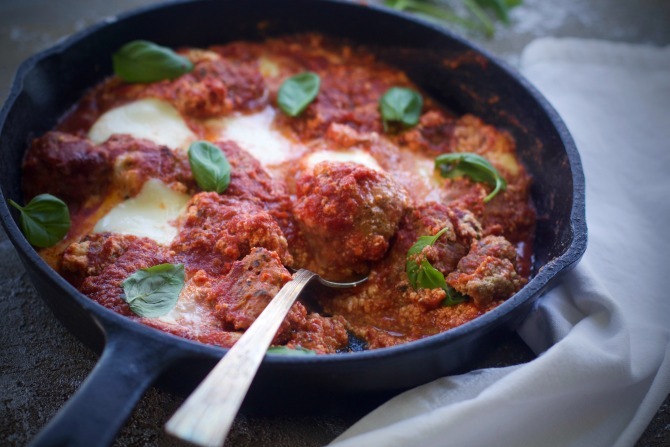 I am very much looking forward to trying this new recipe on Saturday with homemade meatballs and pasta from Italy! Will head out in search of the San Marzano tomatoes and hope I can find them! Thank you! in the recipe ingredients there is one carrot peeled and left whole but in the recipe directions the carrot is not used. is there any reason for that or is it just a skipped step? I just fixed this. The carrot is cooked with the tomatoes and then removed at the end. Thanks for seeing that. Do you also use the juices in the can as well? I live in washington state USA and have never seen San Marzano brand products, we have Dole, Hunts, and a couple other generic brands for canned tomato’s, is there a type of tomato you can recommend from those, or is there a specific fresh tomato and a process to get it ready for the tomato sauce? I’m hoping to make a good homemade tomato sauce in the future, and don’t have the money to pay for shipping of a small quantity of canned tomato’s from San Marzano imports. also, do you know how to get the fine chopped puree style without a food processor or a blender that everyone seems to use these days (I’m thinking old style cooking before these were made). Thank you very much in advance. I found San Marzano tomatoes in cans but the ‘brand’ name is CENTO, but they are italian and they were surprising cheap here in NC. Thanks for the tip, haven’t really enjoyed home-made sauce since I left NY where the ingredients are so much better and easier to find! Thanks for commenting. Yes, I often use the Cento brand. Thank you for sharing this, Angela. I made it last night and my wife and I loved it. Happy Holidays to you and your family. Thanks for letting me know. This is my most visited blog page, and I’m glad it’s successful. Happy Holidays. 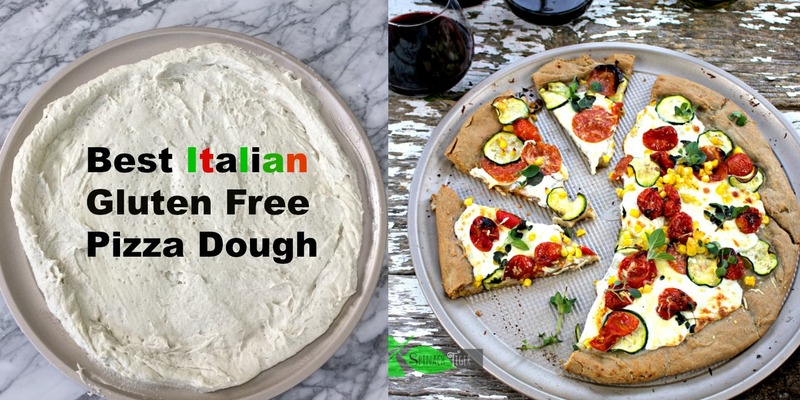 If I wanted to make this with fresh tomatoes, how many do you think I would need? Thanks! Ali, You would probably need at least three times what’s in a canned tomatoes. If you have really nice fresh tomatoes, peel them first with this method. The good San Marzano in can I think make a better tasting sauce. I might have missed something, but what do you do with tge whole carrot ? OMG What a red sauce, I will nemver use anything but san marzano tomatos. Amazing sauce. Thank you Thank you. My boyfriend requests this sauce at least once a week with my homemade meatballs. Better than any restaurant. That makes me feel so good to see in print. Thank you for such a nice comment. I loved your story, the photos (the framed mirror for backdrop and the magic fork-brilliant!) make me feel warm and fuzzy. Not to mention I want to make a pot of Sunday gravy! I have to agree, like almost everyone else (ahem, I mean Cranky Catherine) SM tomatoes ROCK a tomato sauce like no others, including fresh. Ugh, really really tired of modern food bloggers obsessed with revealing their entire life story/commentary on national stereotypes (!? sorry, who cares? )/commentary on how commercial and fake everyone else’s recipes are compared to their *insert old relative*’s perfect traditional version…. only to get down to the actual recipe and find it calls for some ingredient like canned fruit/vegetables instead of the fresh stuff. Unsurprisingly, this came out tasting… well, canned. Not for me. To each her own. 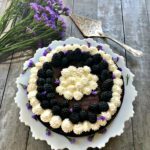 Bloggers aren’t recipe sites. We tell a story. It’s there to enjoy or not enjoy. While it’s true that Italians get very fussy with their sauce, there is good reason for that. It’s a big part of the culture, and it is true that there is a lot of misunderstanding of basic simple Italian food. Having said that, if you used the good San Marzano tomatoes, the sauce should taste good. Not all canned tomatoes taste the same. You have to find the ones you like. If you want a fresher sauce with real tomatoes, it’s very difficult to get that year round. It takes a lot of tomatoes to yield a pot of sauce and most people don’t have that access more than once a year. You can always choose to find the real tomatoes, crush them and go that route or buy sauce in a jar. This is my number one most popular post because people are looking for that basic sauce to make other dishes with. What a mean-spirited, stupid comment. You didn’t *have* to read the story behind it, and could have easily skipped straight to the recipe. Your comment about canned tomatoes shows you up as a bit of a food ignoramus, I’m afraid to say. You can get great canned tomatoes, essential for all year round cooking, and if your end result came out tasting “canned” maybe it was your brand of tinned tomato, or you may simply be a bit crap at cooking? And finally, if you hate canned tomatoes so much why did you even bother cooking the recipe in the first place? You bore. Thank you for that. I thought the same thing, but I tried to be more diplomatic. If you can’t cook the simple food well, you can’t cook! Marcella Hazan herself said good canned tomatoes are better than bad fresh tomatoes, which means for almost all of the year, tomato sauce is made with canned tomatoes. A sauce needs good canned tomatoes and a good cook. By chance I stumbled upon your blog and I’m really enjoying it. I’ll be using your Grandmothers basic tomato sauce soon while making pizzas and I already have Marcella Hazans books/pizza dough recipe and agree with you. Thank you for sharing. Can you preserve this by using a canning method? Perhaps adding lemon juice? this sounds like a great recipe. How much onion do you put in? Thanks. One onion quartered. Doesn’t matter how big it is. It’s for flavor. Hi. Loved the recipe. Making it now. Quick question. Did you just sweat the garlic only to pull and discard? Or did you blend up qith tomatoes before adding it back to oil and onion? I have gotten heirloom italian tomato seeds there that aren’t readily available. Excited about trying this recipe with several varieties I have!!! Fun! HI. Really enjoyed this blog. Will make it soon. We live in Argentina where they have developed their own style of the Italian food. Argentine immigrants are 85 percent mixture of Italian and Spanish, but the food influence from Italy is very strong. They stay with the Italian side and do not use near as much sauce on their pasta as in the states. 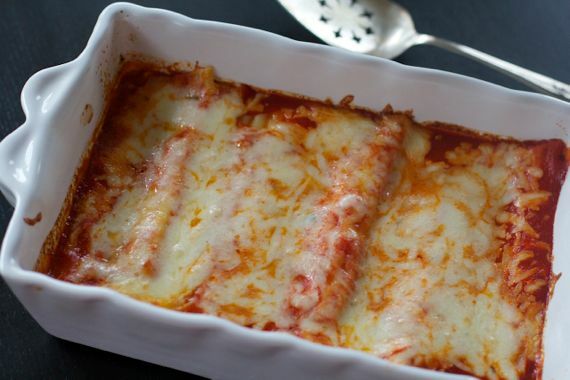 A funny incident…when we first moved here, an Argentine came to our home and prepared homemade pasta and red sauce (as well as a white sauce). They put a small bowl near my husband and he put the whole thing on his pasta! Horrors!!!!!!!! he did the unpardonable! The Italian hands were flying motioning their anger…it was for everyone! That…my husband did not understand! But we learned to adjust and enjoy the Italian style here that evolved. This sounds just wonderful! I’ve bookmarked it for the next time I make sauce (we called it “red sauce” in my family. can i freeze this or what? im not using the same tomatos but i really want to try this! i have alot of tomatos…alot.. and i want to freeze some cuz i cant eat all of them and i dont know what to do with them besides freeze them, how long will they last in the freezer? days or months? Need tomatoes? LOOK ON AMAZON. I paid about 7 bucks a can at a specialty store for San Marzaon DOP which came in juice. I just ordered a case of Italian 28 ounce Carmelina e’ San Marzano (not DOP) in tomato puree on amazon.com for 36 dollars – free shipping. That means 3 bucks for a large can rather than 7 bucks at the grocery. There are several brands for sale on there. I used to turn my nose up at canned tomatoes and just make fresh – but it takes forever! This is really just as good and so quick! @the quesions above. No food mill? You can remove seeds by hand and put in the blender before you cook it. I used a medium yellow onion. The onion sweetens the sauce, it does not tased oniony in the least. Since I was eating it as is on pasta, I left the parsely in and added basil during the last 5 minutes. Delish. I would not leave refrigerated for more than 3 days. 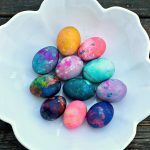 I came across your blog recently and love it! I’m making this sauce for my 80 year old husband’s B-Day in April. I was so excited when I found it, so similar to his Mothers sauce which I used to make. I never used onions and wonder if it will have a strong onion flavor? What type of onion is the best to use? Thanks so much for anything you could add. 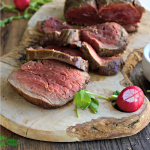 Your recipe sounds amazing – I’m looking forward to trying it this weekend. Quick question: how long will this last refrigerated? I don’t have a food mill! Can you elaborate a little on what the process would be without one? I can’t wait to try this recipe! Sounds like my kind of sauce. But, I don’t think we have that brand of tomatoes here in Kansas. I’ll have to look around. I’m sure your regular grocery store will have San Marzano canned tomatoes. Look for them on the bottom shelf. Pricey but worth it. Dear Angela, Here is wishing you the happiest of holiday days. Your sauce looks so Christmasy…the deep reds…Thanks for sharing all of your recipes, both family and others, with me all year. Maybe 2013 is the year we will finally meet! I really do hope we get to meet soon. Love your blog. Happy New Year. Lovely recipe – I have it bookmarked. Happy Holidays, Angela! I so enjoy your blog too. 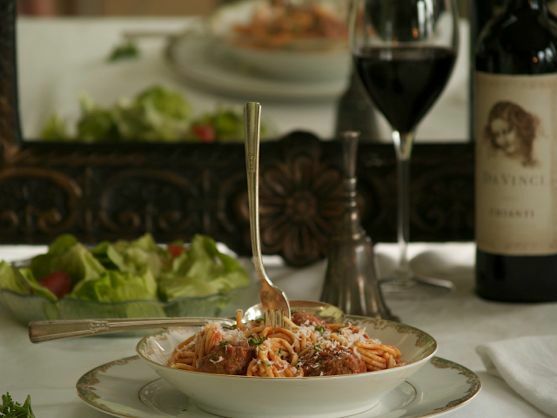 Hi Angela ~ Love the spaghetti & meatballs shot! And your gravy sounds perfect, I will definitely try this Audrey Hepburn version! The spaghetti and meatballs is one of my favorite photos so far. I’m so glad the turkey worked out for you. I get excited when someone makes one of my recipes, but nervous too. Happy Holidays. I like it. Simple, understated. Just like the cuisine. You can always tell when an American or Canadian has their hand in “EYE-Talian” food. There are too many additions, usually a lot of sugar to speed things up, and a general lack of respect for the ingredients. I imagine this sauce can only taste better with fresh tomatoes from your garden! I’ve made this sauce both ways and actually I liked the San Marzano canned tomatoes the best. I grow my own tomatoes, but I can’t get the same flavors. Of course, it takes a bushel to make sauce. Haha. It did what I told it to do! Merry Christmas back. xoxo. I’m not sure, but I think the “gravy” thing is very East Coast. My Sicilian grandmother (who was born in California) always called it “sauce”. But we had other relatives from New York who called it “gravy”. Did you ever see the scene in the Sopranos where they go to Italy and Paulie asks for gravy? If it has meat in it its gravy. If not sauce. Great post. I love the analogy of tomato sauce/gravy (it was for me too) and fashion! I have a lasagna in the oven with a bolognese sauce I made the other day.It looks like it is an Italian Christmas Angela. Enjoy every moment.